DreamHack Masters Las Vegas is finally here, and with all the changes in the world of CS:GO over the past few weeks it is almost impossible to predict what will go down. Multiple teams that placed in the top eight at the ELEAGUE Major have changed their rosters, some substantially, and a few changes came with little notice, leaving various organizations scrambling for new players. Even outside roster changes, the addition of Inferno and the removal of Dust2 in the active map pool could be the difference between who walks away as champion and who leaves disappointed. A ton of big names are heading out to Vegas and all of them have a chance of winning, although some more or less than others. As much as we would love to see it happen, the likes of compLexity, Misfits, Renegades or TyLoo walking out as champions would be a huge surprise, and the same can be said, to a slightly lesser extent, about OpTic, mousesports and Gambit. But that still leaves nine teams who all head to Vegas as a winner in someone's eyes. Our jaws certainly wouldn’t drop if any of these teams walked out $200,000 better off. DreamHack Masters Las Vegas runs from February 15th to 19th. The first three days of groups will be free to watch on the MGM Grand casino floor, while playoffs take place in the famous MGM Grand Garden Arena on Saturday and Sunday. Tickets are still available if you want to see the action live! It's impossible to count out Astralis considering they have won the last two LANs they have been to, one of which was the ELEAGUE Major. 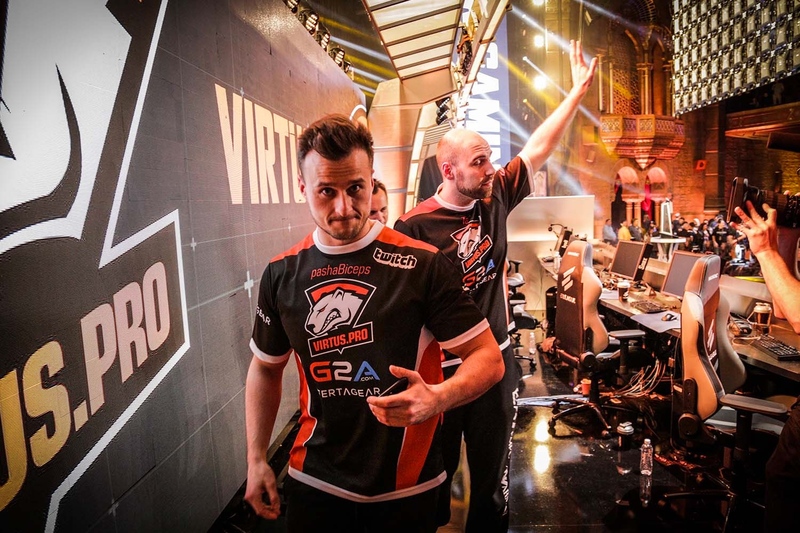 They had a slow start at the Major, but once the wins started to roll they easily dispatched everyone until that nail-biting final, and they still came out as winners. But if history has taught us anything it is that Major winners usually struggle in the weeks after the event, and their online form since has not been amazing, dropping maps to mousesports and Na'Vi within the last week. To make matters even worse for the Danes, Dust2 was one of their better maps, so a win is certainly not guaranteed in Vegas. VP are an ever constant when it comes to LAN contenders and that is no different here. Coming off the back of third at WESG and second at the Major, they are certainly in fine form, and as ever are a favourite to take the whole thing. Of course while third and second at two events this year already looks good on paper, you have to question if they could actually go all the way and win the entire event, having fallen twice at premier events in the past month. As usual, VP are a safe bet for top eight, but we may be seeing the start of VP becoming a team that chokes in the late stages of events. They may not have had the best time of things over the last six months, but with a new permanent member on the team in the form of felps, and a good wave of confidence after making top four at the Major, SK are once again a top contender. Fox did a great job filling in over the last few months, but with felps they should be able to return to their traditional style instead of making sure their stand-in was playing where he could make an impact. There's also the slim possibility that this change turns out to be a disaster, but with four map wins out of four since the Major that seems unlikely. Na'Vi is a difficult one to call. One moment they genuinely look like the best team in the world, then the next they go and throw a couple of maps and get knocked out of an event. They haven’t won a big event in quite a while, so they will be hungry for it and having only played at the Major recently they may still have some hidden strategies. If they can avoid Astralis early on in the knockout stage then they could go far, but if they come up against the Danes it will be a tough match, as they seem to have Na'Vi’s number. North were involved in one of the more surprising roster changes in recent weeks with RUBINO leaving and aizy coming in. Opinions are mixed on how big of an upgrade this is, but with the change still being fresh and the team having a disappointing Major, it wouldn’t be a total surprise if they didn’t place too well. That being said, they did destroy Fnatic in their one series since the Major, and Fnatic themselves have looked great in recent weeks. If they can play like they did against Fnatic, then the new organisation could have a big trophy to put in its cabinet early on in its life, so don’t count them out because of a poor Major. 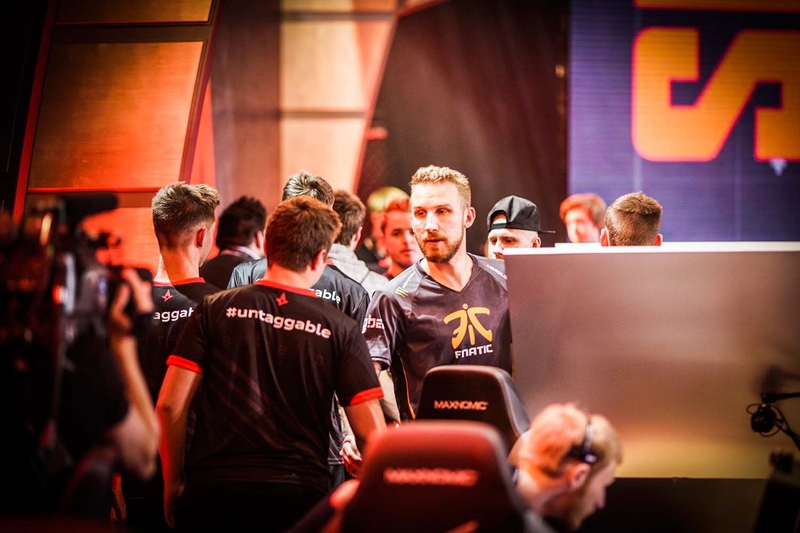 They may have lost to North, but the old Fnatic roster is back together and it mostly seems like nothing has changed. They breezed through online matches against G2 and mousesports with some incredible plays and teamwork that none of the players showed when they were apart. The loss to North throws up some question marks, but back in the day this team was unstoppable on LAN, and with this being their first event back together you can probably expect them to send a statement to the rest of the world. Fnatic’s unstoppable roster is back; expect them to do very well. NiP may head into Vegas as current DreamHack Masters champions but defending their crown is not going to be easy. They haven't won a single map since the middle of December, but that stat is somewhat misleading as they have only played seven maps since then. Still, losses to Mouz and Heroic online this past week saw them looking shaky and not like the NiP we know and love. You never know, they may be saving strats for LAN, or in a much more likely situation they could just be rusty, with those online games serving as a warm up for the main event in Vegas. NiP surprised us in Malmo, and could easily do the same in Vegas. FaZe is arguably the hardest team to call at DreamHack Masters Las Vegas, because the event has come at a really weird time for them. Aizy has left the team but his replacement NiKo will not join FaZe until after DreamHack Masters as he will be playing for Mouz. This means that jkaem will stand in for FaZe and we really don’t know how they will play. With a massive chunk of cash, and the prestige of DreamHack Masters champions on the line, they will surely be going all in to win, but the question is how much will they have put into building strategies with this roster when they will be useless within a week. Some would include Cloud9 in the list of teams that would qualify as a big surprise if they won, but for us they still sit in that tier of teams who are unpredictable but capable of beating everyone on their day. We saw it at the back end of last year, and with a few months off they should come back in fresh and ready to go, as they did start to look a little one-dimensional at the very end of 2016. Like NiP, they haven’t played too much since December, so if they used that time well, and have a few surprises up their sleeves, they could easily walk out as DreamHack Masters champions.